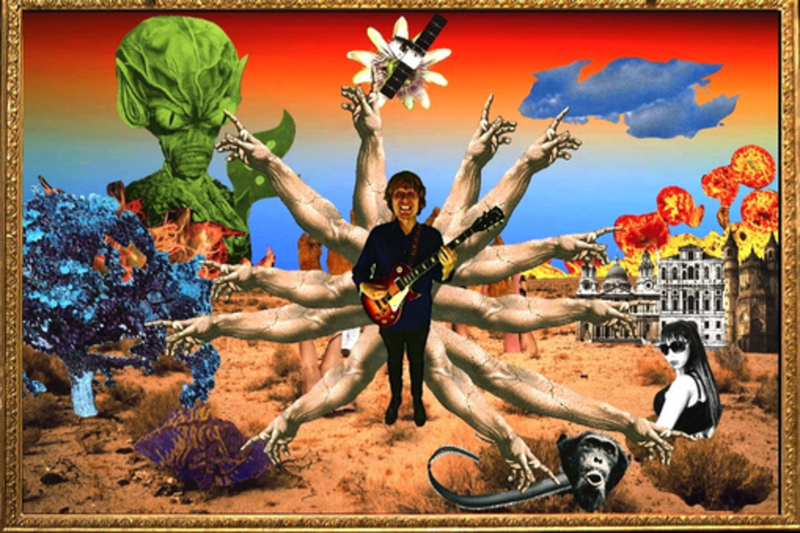 This session will discuss the creative and technical journey that led Matt Yoka to make the interactive music video for Ty Segall's Manipulator. More specifically -- how his reluctance to use interactive media actually resulted in a wildly clickable feast. With quadrillions of variations, this interactivity is a delirious way to experience music. Speaking about living at the intersection of film, music, and interactivity, this talk will focus on technology’s potential to elevate artistic expression and the eternal desire to create stronger connections between audience and content. Matt Yoka is a Los Angeles-based filmmaker and frequent collaborator with Ty Segall. He was a Collaborative Fellow at UnionDocs, and in 2014 graduated USC's Annenberg School of Journalism's Masters program, where he received a Pulitzer scholarship. In between, he has produced work for VICE, Vanity Fair, and The Awl. He's currently in production on his first feature-length documentary.